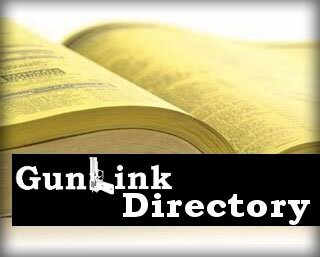 General posts from the GunLink crew. 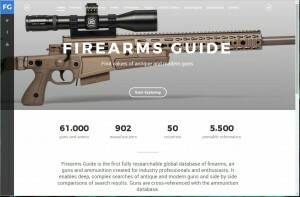 A short barreled rifle, while requiring some extra hoops to jump through to obtain (more or less depending on your filing method, now that 41F is in full effect), can be a valuable tool, offering numerous benefits over a full-length rifle as a defensive weapon. As anyone who has had practical training can tell you, maneuvering through the hallways and rooms of your home to investigate a bump in the night is exponentially easier without those extra inches sticking out past your support hand. While firing any firearm indoors will likely lead to permanent hearing damage or loss, that risk can be substantially mitigated by using a suppressor. Putting a can on an AR can push OAL past 40″ on carbines or closer to 50″ on rifles – hardly maneuverable at all – while mounting one to an SBR might make it only as long as an unsuppressed rifle by itself. While those benefits really shine when clearing rooms and maneuvering through halls and doorways, the likelihood of having to use your AR to defend your home is relatively remote; however, there are also practical benefits. An SBR is lighter, shorter, and much easier to store and transport, both in terms of the space it takes up as well as the options for covert carry cases. I have always been interested in NFA firearms and one of the things that you frequently hear from owners of such firearms is that one of the big joys of ownership is the ability to share them with others. Before jumping into the world of NFA, I always figured that this was nonsense and all of the fun came from the fact that one owned a machinegun, SBR, SBS, silencer or other fun, interesting weapon. After Team GunLink started “stamp collecting,” we realized that it is truly a pleasure to see the smiles on people’s faces when they shoot with them. One of the NFA firearms that we most frequently take to the range and classes and post about on social media is an AR-type modern sporting rifle based SBR. 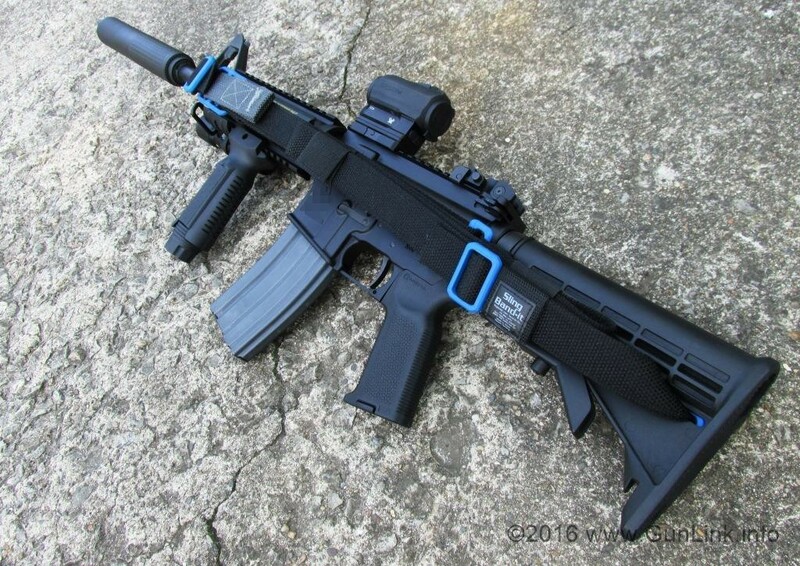 Here is how we configured our go-to SBR – the GunLink Defensive (Fighting) Rifle – it’s GDFR.